Thanks to an extended season Square Mile Salute guests will enjoy British strawberries as part of a beautiful selection of fruit at the end of our banquet, provided by British Summer Fruits. Climate-controlled glasshouses have allowed growers to extend the season for British strawberries. 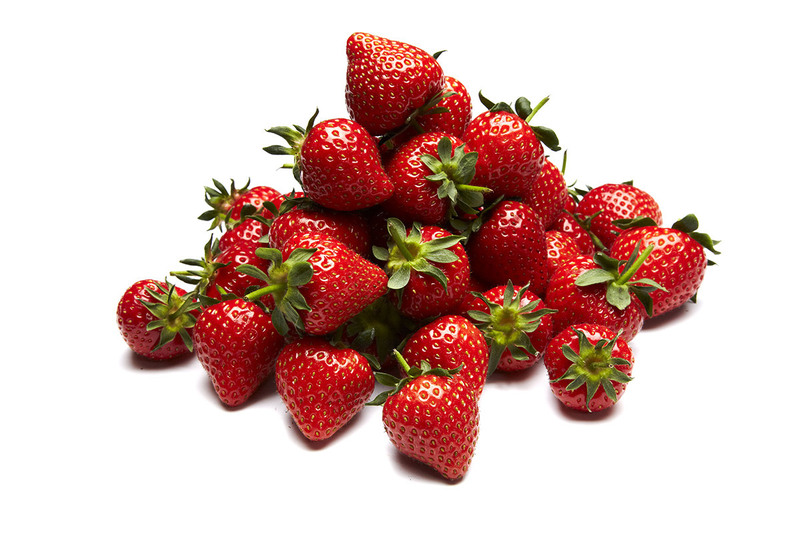 As such, British strawberries are now available from March to December; 25 years ago the season was just six weeks long.